We are proudly celebrating our brand new Tasmanian Albatross Fund Website with a flash print sale. Until the 15th of December all images by Photographer Matthew Newton in the albatross print gallery will be 50% off. 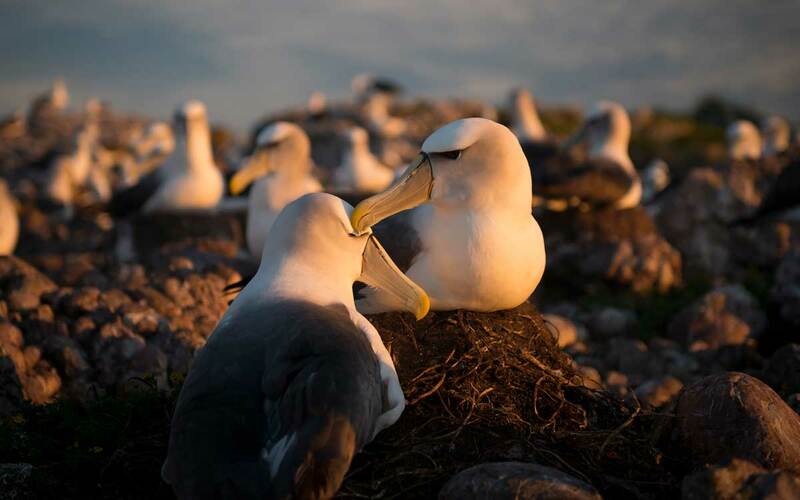 All profits go to the fund to support the ongoing conservation of Tasmania’s Shy Albatross. It’s the perfect gift for that special someone AND for the Albatross. All images are printed on archival fine art paper. The albatrosses are one of the most threatened groups of seabirds in the world. Renowned for their ship-following habits, large numbers continue to die throughout the oceans, when they become hooked or entangled with fishing gear. Introduced pests on breeding islands eat eggs and chicks, and birds mistake plastic debris in the ocean for food. Climate change is rapidly altering the distribution and availability of food in the oceans and bringing unfavourable conditions to breeding islands, making it harder to successfully breed. Learn More.